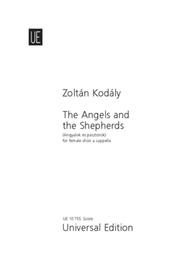 Composed by Zoltan Kodaly (1882-1967). Choral part(s). With Standard notation. Universal Edition #UE10755. Published by Universal Edition (PR.UE010755).